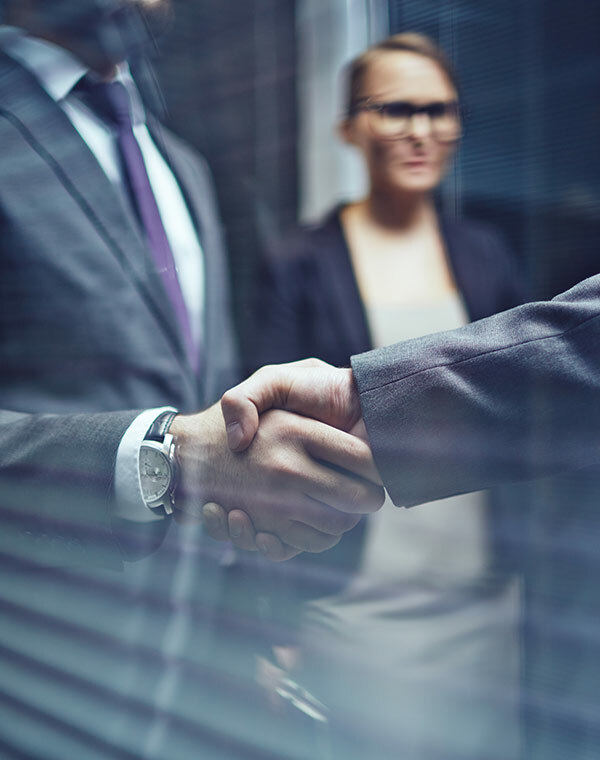 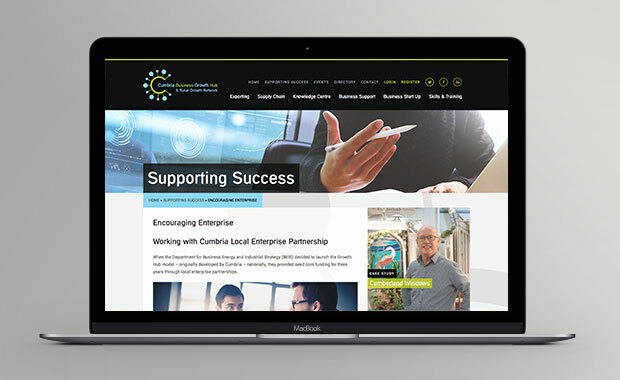 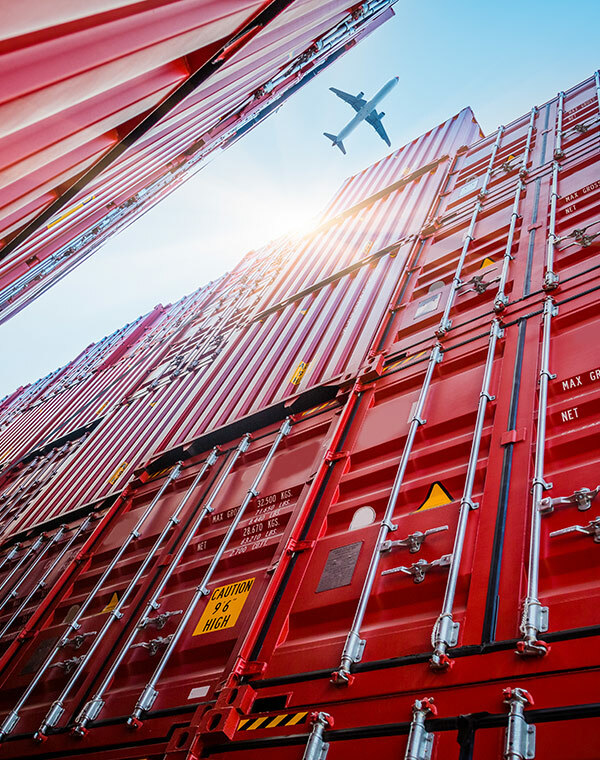 Cumbria Growth Hub delivers the range of support and services to businesses unmatched by any other organisation and is recognised as a key enabler of business growth in Cumbria. 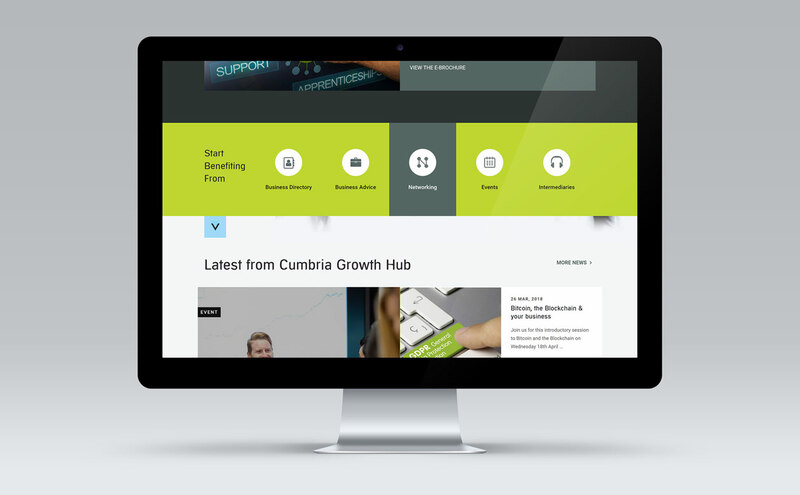 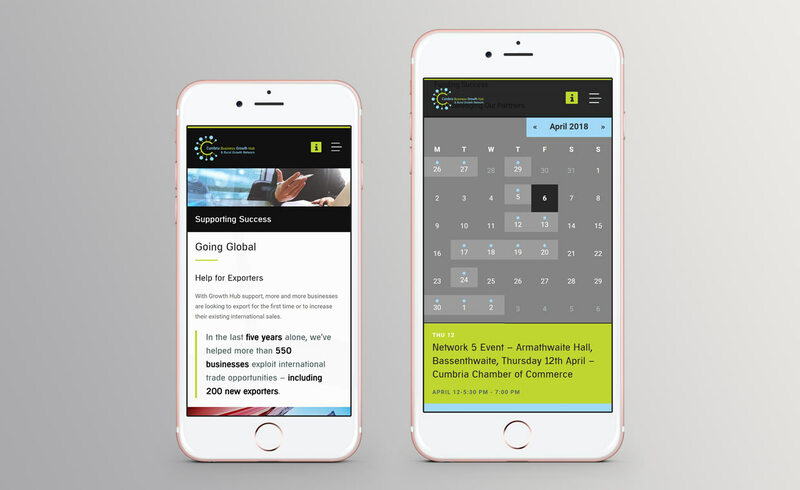  Designed and developed by SLJ Media as an interactive web portal to an extensive range of information, events and business support, the Growth Hub website reaches out to over 120,000 unique users and features video and podcast content, online webinars, forums and tools. 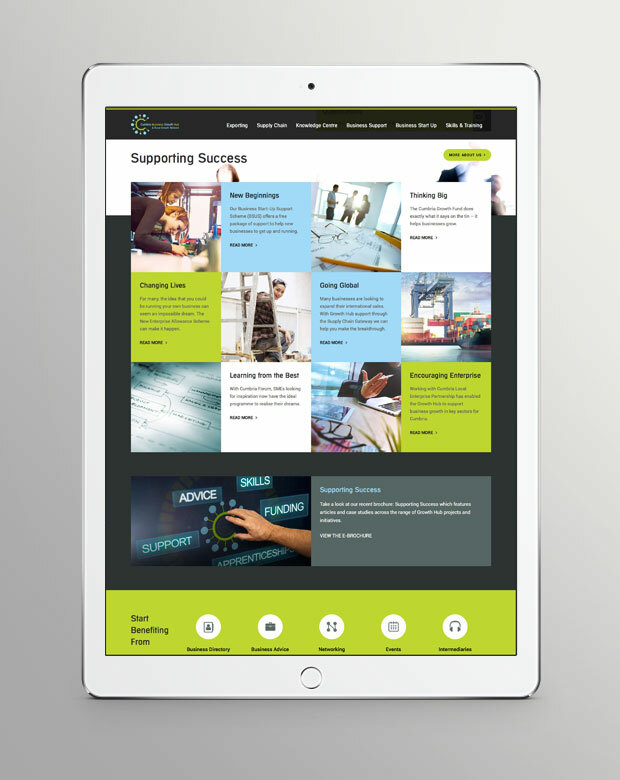 Built around a flexible and fully functional content management interface, all website content can be updated and refreshed in-house.